Queen is one of the greatest rock bands of all-time. With songs like “Bohemian Rhapsody,” “We Will Rock You,” and “Under Pressure,” it’s easy to see why. Yet it’s Queen’s over-the-top, charismatic, and talented lead singer that made them legendary. His name was Freddie Mercury. However, the Freddie Mercury biopic has been in development hell for quite some time now. Back in 2010, Sasha Baron Cohen was a part of the project for the longest time. Then after several years, Cohen left the project. Afterward, Ben Whishaw was set to play to play the flamboyant lead singer. Then after a few years, Whishaw left the project. Finally, Rami Malek took on the role and the film was sent to production. Today, 20th Century Fox released the Bohemian Rhapsody trailer for everyone to see. So if you’re ready to rock, check out the Bohemian Rhapsody trailer below! Needless to say, that trailer really did rock. 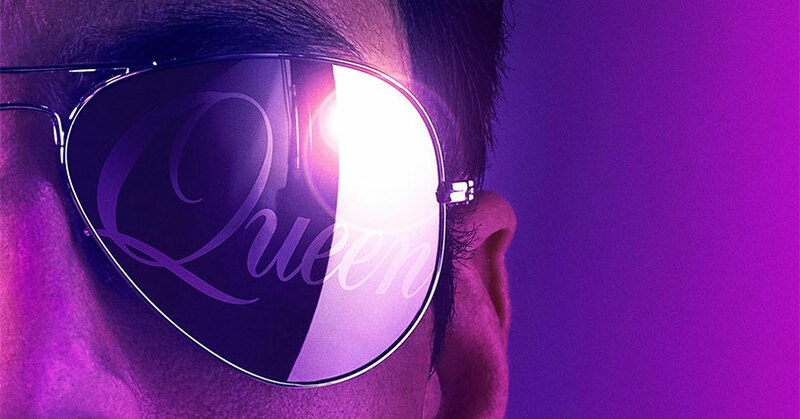 Mashing up some of Queen’s most iconic songs together set the tone for the kind of trailer this is. Since it’s teaser trailer, it doesn’t show much in terms of content or story. Let’s face it, teaser trailers rarely do. However, the mash-up of Queen songs gives the trailer some life and it’ll definitely grab your attention. It’s just a shame that we don’t see more of Malek’s performance as Mercury. Rumor has it that it’s the type of performance that may get attention during Oscar season. Ultimately, we’ll just have to wait and find out. So what did you think of the trailer? Bohemian Rhapsody hits theaters on November 2nd.